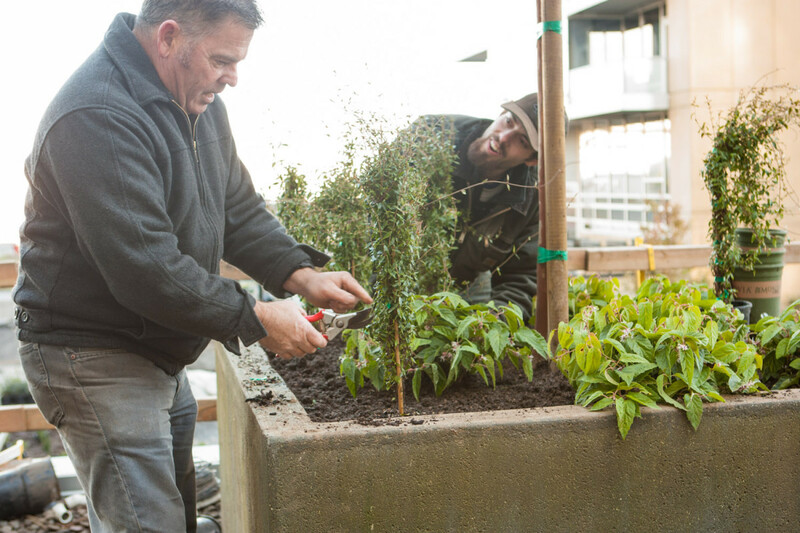 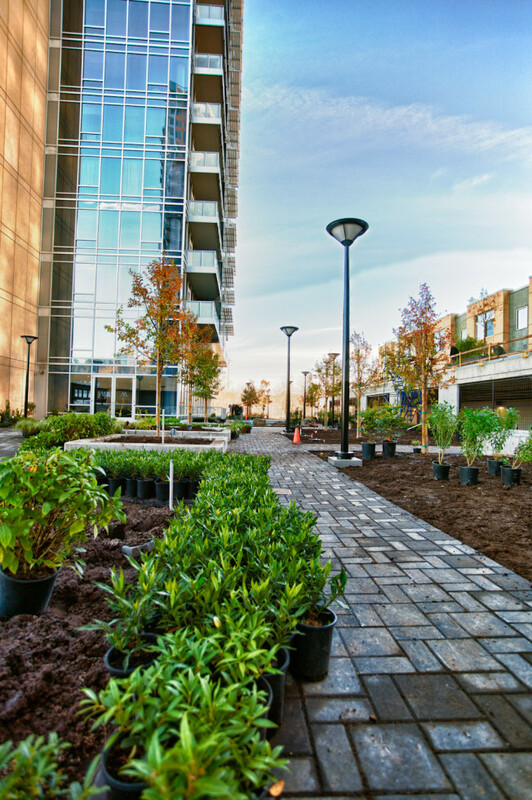 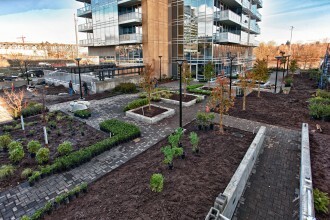 The final phase of reconstruction was to replace the 5167 square feet of paver pathways, install an irrigation system, and return the landscaping of the courtyard to its preconstruction state. 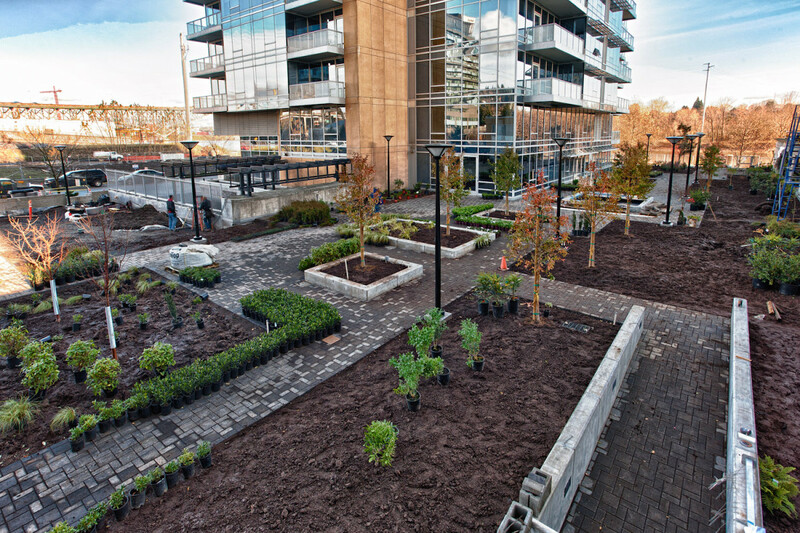 420 cubic yards of crushed gravel were used to support the paver pathways in the courtyard, ensuring that they would remain level and provide drainage so there would be no ponding water. 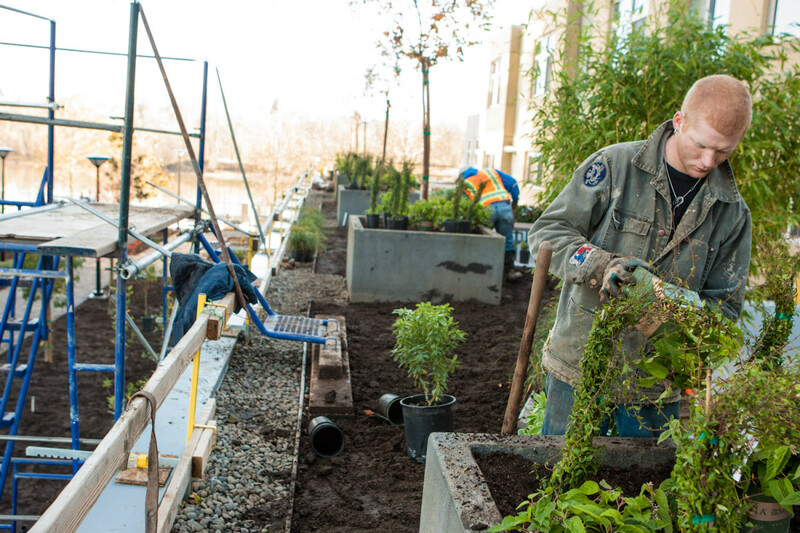 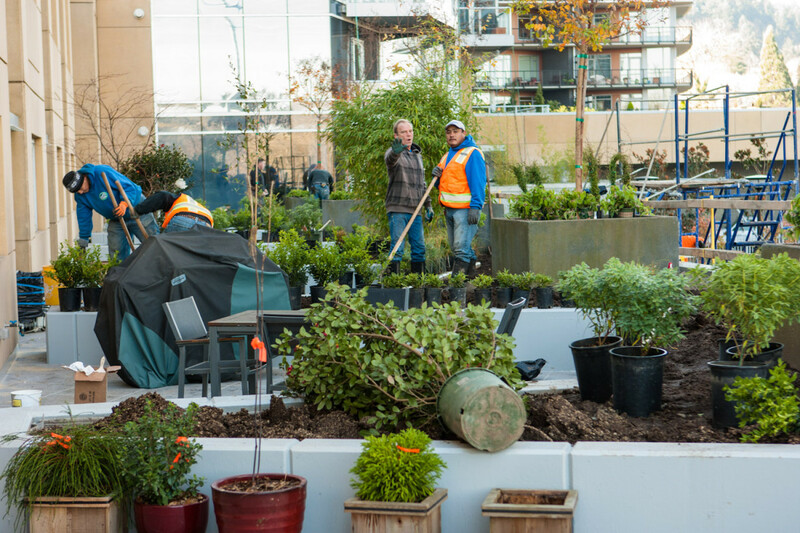 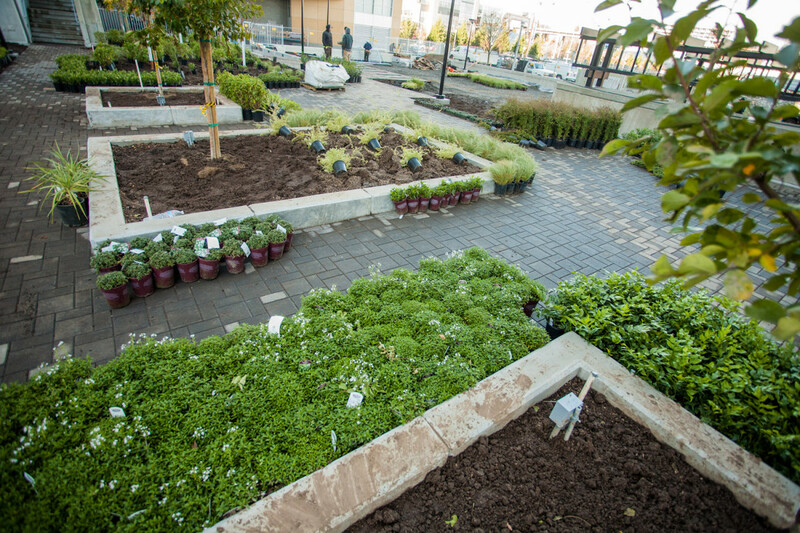 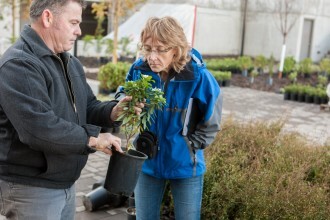 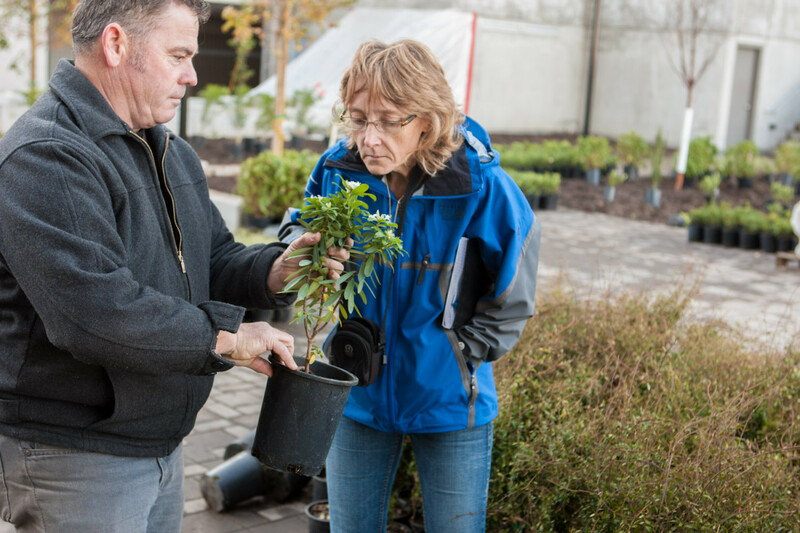 Plants were delivered to the site and staged for approval by the landscape committee.